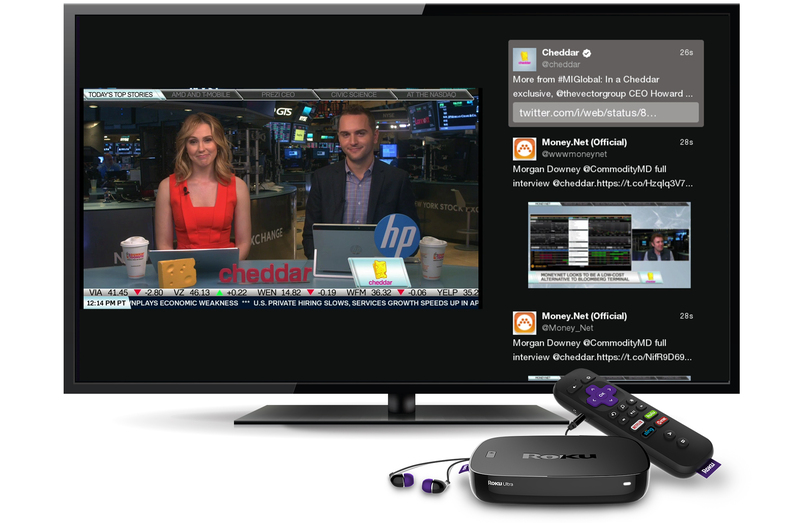 "The Twitter channel on the Roku platform brings together the video and related conversation that surrounds live events to the largest screen in the house"
LOS GATOS, Calif.--(BUSINESS WIRE)--Roku today announced the availability of the Twitter channel, allowing Roku users to consume the best of Twitter’s live streaming video from the comfort of their couch. The channel features live streaming video available on Twitter, which includes original programming and live simulcasts in sports, entertainment, news, and politics. Additionally, people can browse commentary via the Twitter timeline as they watch live events. The Twitter channel is available for free in the Roku Channel Store to Roku users starting today and is accessible to anyone with a current-generation Roku device regardless of whether they have a Twitter account. 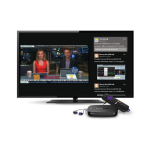 Roku pioneered streaming for the TV and aspires to power every TV in the world. As of March 2017, the Roku OS powered TV streaming for 14+ million monthly active accounts. Roku is known for streaming innovation and high customer engagement, offering content providers and video advertisers the best way to reach streaming audiences. Roku customers streamed 9+ billion hours of video and music in 2016. Roku streaming players and Roku TV models are available in 10 countries through direct retail sales and licensing arrangements with TV OEMs and service operators. The company was founded by Anthony Wood, inventor of the DVR. Roku is privately held and headquartered in Los Gatos, Calif. U.S.